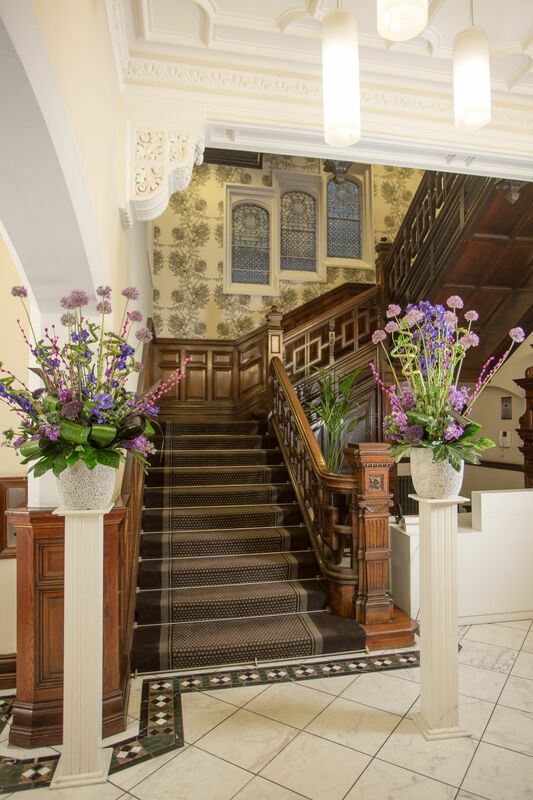 For over 30 years Elliot House was the place where the people of Manchester got married. 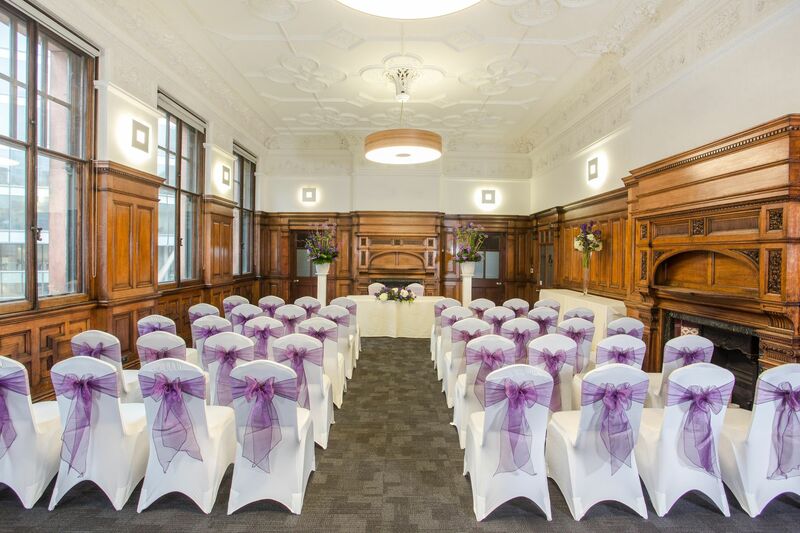 Up until 1995 it was proud home to the city’s registry office and its stunning period features have been the backdrop to many a city wedding. After more than 20 years the venue is once again opening its doors to couples looking to tie the knot. Our grade II listed building can cater for wedding ceremonies of up to 60 people. The two main spaces can also be used for drinks receptions and private dinners. A marriage made in heaven; Elliot House and Gusto restaurant have teamed up so that our couples can choose to hold their dinner or reception in Gusto’s stylish 1920’s style restaurant.